Is it finally time for you to take steps toward better credit? When it comes to your financial health and planning, a strong credit score is vital. If you’re interested in repairing your credit, then you should be informed. Credit restoration can feel impossible. Get educated. Be aware of your options. Today, we’ll look at 3 different paths you might take. Sure, it’s the cheapest option. That’s definitely appealing. Unfortunately, you’ll get what you pay for, though. It’s likely that creditors and bureaus won’t even take you seriously because you aren’t familiar with consumer laws. You’ll spend a lot of time on DIY credit rehabilitation and see poor results. To boot, it can take up to 7 years for negative items and collections to fall off your credit report on their own. If you’re thinking that taking care of debts and paying bills on time is the way, it’s actually not. That’s a common misconception. Credit restoration is complex. Credit professionals understand the ins and outs of repair. You’ve heard of CreditRepair.com, Sky Blue Credit, and the like. Desperate individuals seeking a quick-fix will turn to these 100-bucks-a-month “programs.” But it’s not a healthy, lasting fix. And often, it won’t be quick. You’ll be another account on the list. You’ll be an ongoing monthly payment fueling their scam. There’s no incentive for these companies to help you quickly. Honestly, you’ll be paying someone to do what you yourself could do. Know that general disputes aren’t as effective as they used to be. And bureaus realize when your documents are coming from a basic credit repair company. You’ll get marginal results this way. Perhaps you hear the word attorney and cringe. You’re maybe thinking, “Is it that serious?” But your bad credit is affecting your life. That’s serious. To see effective, lasting results in a shorter time-frame, you’ll need a more aggressive approach. The in-house attorney affords exactly that. In 3 to 6 months, you’ll notice the difference. You’ll have your buying power back. These attorney-backed companies aren’t like others. They’re not simply generating automated disputes on your behalf. They’re customizing letters and auditing creditors. At White, Jacobs & Associates, you’re even paired with a personal credit analyst who coaches you from start to finish. We’re all about long-term credit improvement. You’re not just another account or payment. And, you’re not waiting in a long line only to talk with someone who doesn’t know you or your situation. Thankfully, you’re our client. You’ll hear the same voice throughout the entire process. 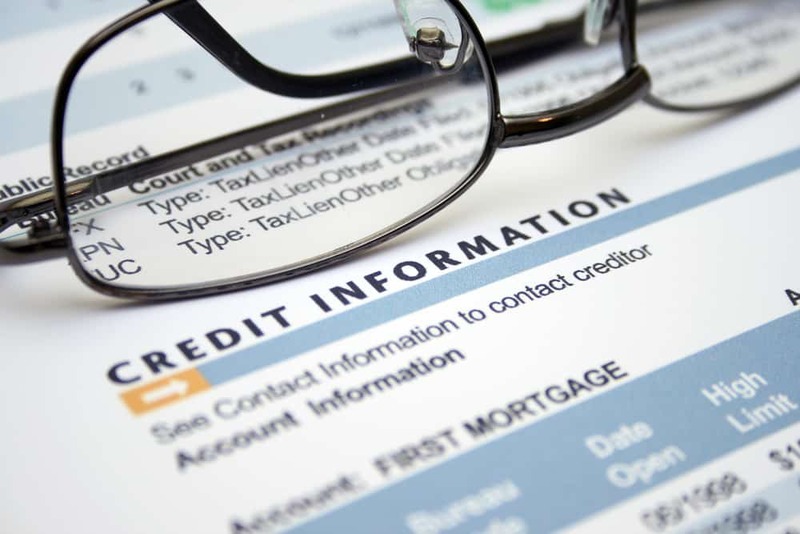 See our article “Credit Report Disputes vs. Attorney-Backed Audits” to learn more. Reach out to WJA today for your no-cost consultation. We’re the aggressive alternative to credit repair you’ve been searching for. Our in-house law office, investigative research team, and credit analysts combine for a powerful, proven approach that works. We’ll have a look at your specific situation and needs, and we’ll let you know if we can help.